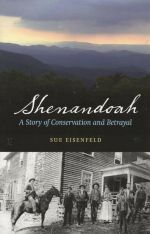 A personal journal into Shenandoah National Park's conflicted past by author Sue Eisenfeld. 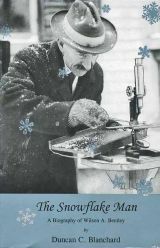 A used copy of this fine biography of Vermont's famous "Snowflake" Bentley. 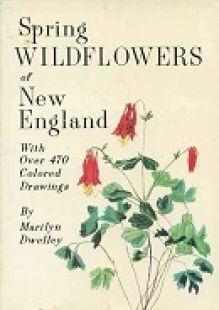 A nice ppaerback copy of author Marilyn Dwelley's superb guide to New England wildflowers. Book features more than 470 colored drawings. 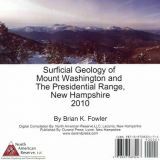 A nicely done geological history of central New Hampshire's Belknap Mountain Range. 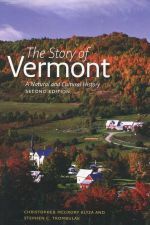 The new expanded second edition of this classic contemporary account of Vermont's environmental history. A colorful new map of the geologic deposits and features of Mount Washington and the Presidential Range. Reprint edition of Robert Pike's classic anecdotal history of logging and log-driving in New England. A good used copy of this interesting history of forest protection in the Maine Woods from 1909 to 1972. Authored by former Maine Forest Commissioner Austin H. Wilkins. From one of the best nature writers at work in America today--a lyrical, dramatic, illuminating tour of the hidden domain of wild animals. A decent, used first edition copy of Ann and Myron Sutton's classic history of the AT. Book was published in 1967. An engaging account of an Appalachian Trail adventure unlike almost any other. A riotous look at a year in the life of an extreme birder. Very nice used paperback copy of author Dan White's engaging account of thru-hiking the Pacific Crest Trail. A surprising and remarkable look at 100,000 years of climate history by an internationally recognized leader in climate change research. The story of Maine's wildlands and the humans who have used them, shaped them, and fought over them.